As an outdoors kind of guy, when the weather’s good there’s nothing I like more than getting outside and making the most of it. Being based in rural Nottinghamshire, outdoor woodland photo sessions are a favourite of mine … Kayden’s was no exception! Having carefully checked the weather forecast we headed to Burntstump country park, set into the woodland between Mansfield and Nottingham. 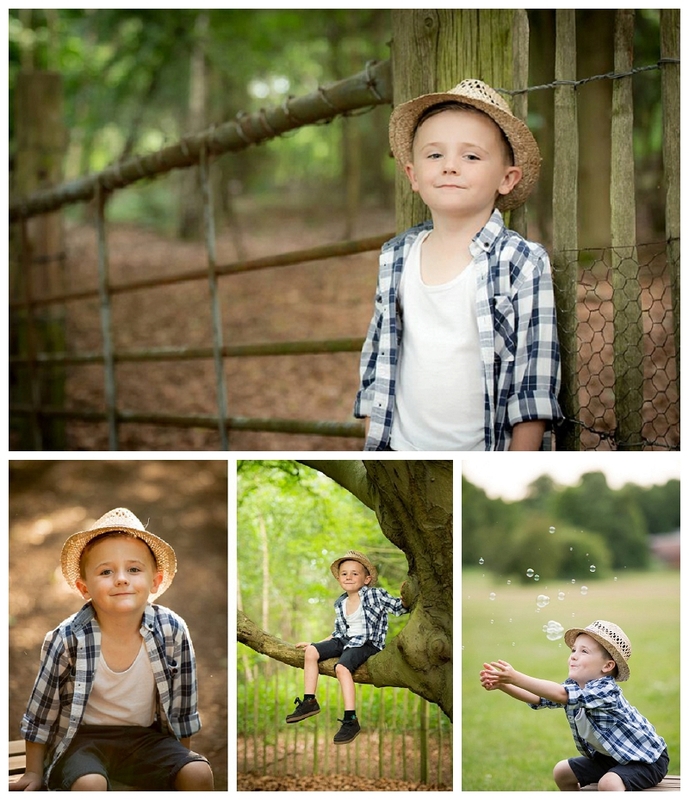 I think Kayden’s cheeky chappy personality shows through perfectly in his portraits!